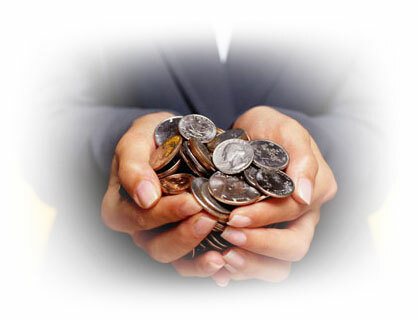 Throughout the year, Luna HCA donates to various organizations both with monetary donations and our time. Below are some of those organizations we have supported in the past year. These organizations are close to our hearts as we have personally been affected by their mission or know of those who have. We encourage other business owners and individuals to also give back.